As the name suggests, it’s a homebrew that makes installing Adrenaline, TheFlow’s ePSP hack, a breeze. 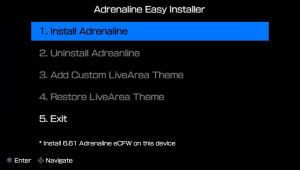 Apart from installing Adrenaline, it can also uninstall it and add a custom theme to the Adrenaline bubble you chose. Of course, you need a PSP game/demo on your PSVita for it to work but you can get that via PSN (access is there.. again) or via CelesteBlue’s ‘ePSP Bubble Installer’ homebrew from GekiHEN that stunned us all as it activates your Vita and installs an ePSP bubble for you which in turn assures ePSP forever and everyone. 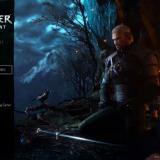 When installing, you must choose the game you want to install it on and that’s all! It’ll take care of everything itself. The main aim of this release is to add Adrenaline-2 compatibility and that’s about it as per the changelog. The GitHub changelog didn’t get updated to 1.061 but according to the developer on Twitter, v1.061 simply detects your old version and deletes it for you when you choose ‘Install Adrenaline’ on the menu. This makes it easier and you’ll be less likely to mess something up. Acquiring it is quite simple. Simply download if from the GitHub page linked below, install the VPK on your Vita via VitaShell and run it! This requires unsafe access so only download it from an official source to avoid malware. 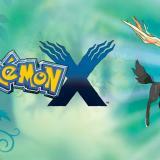 Of course, you need a PSP game/demo for this to function as mentioned earlier. You musf enable ‘unsafe homebrew’ in MolecualShell for this homebrew to run well. 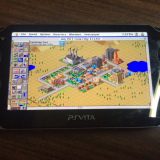 It’s also available on Vita Homebrew browser by ‘Devnoname120’ on GekiHEN. Thanks for the update, Wololo. “Of course, you need a PSP game/demo on your PSVita for it to work but you can get that via PSN (access is there.. again) or via CelesteBlue’s ‘ePSP Bubble Installer’”…. 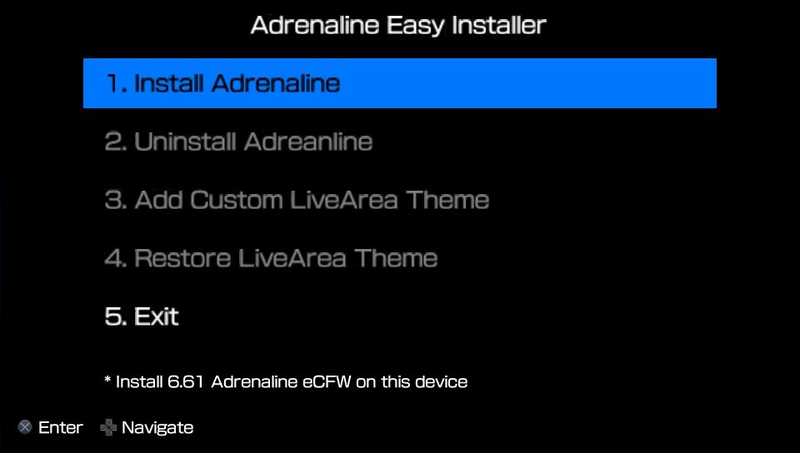 Adrenaline Easy Installer already has this feature built in to it. 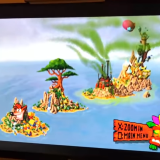 So we don’t need to download a separate demo/game? If i try to install ADRENALINE in the main memory(1gb built in)install and works 100%,but if i try to install that on external USB after mount it whit Vitashell give me an error…this works only whit internal memory and/or memory card? Install to internal then copy all files over to USB. well i used the installer, now vitashell is no longer in the menu area, or any of the other hombrews for that matter. 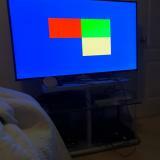 any idea *** i did wrong? 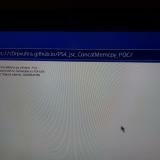 i figured it out, for some reason it stopped reading the vita memory card, and was reading the internal memory card on bootup, wierd. thanks for keeping me covered with the latest bros! Has someone had success playing an Ad-Hoc game with Adrenaline on two PS Vitas, for instance, Bomberman or Metal Slug? I’m able to host a game, the other player can join this game, but when it’s starting it always crashes. yes i have done card trades on Yu-gi-oh tag force 2. Ive had no problems what so ever with the adhoc in adrenaline, be it between vitas, a psp and a vita, or between a ps3, ps vita, and psp all at once. What game in particular are you having trouble with? i just installed this VPK adrenaline 2 easy installer which when installing gave me an error at the eboot part then proceeded to detect the previous installation and then i uninstalled and now … ive fked my previous adrenaline installation which no longer loads up as well as it completely removing and destroying every backup i had made on my USB mass storage… what the heck ? there is no bubble left from my usb storage vpks why did it remove them? Anyone else have that issue? ok so i managed to get my game to show back up by going into vitashell 1.61 and refreshing the live area and now all my vpks are back and are still fine..
however i have to do a manual install instead of the easy installer it seems. Where do I need to put my ISO files? so i’m getting a new memcard soon, is ther a how to guide on how to install this, and what game/demo do you need or can it be any? First installed ARK FAST FOR 3.60 V2.1 to get game demo(before i deleted accidentaly my old psp game and didnt had a backup) and then installed adrenaline on it works like a harm, waiting for PSX support cant wait to play silent hill or dino crisis 🙂 GREAT WORK! Hey guys,im planing to buy a vita slim.can any one tell me that if adrenaline can run on it.also how can i install it because it has internal 1gb rom and i got a 32 gb memory.pls..